The concerns that I have right now, some of the facial features are going to need a lot of attention as you can see in this area. You had mentioned that he had won a contest, I’m just guessing now because you mentioned that he had won the contest, I’m guessing that this is your husband right here. Restoring old photos gives memories: long lost relatives, friends from school and photographs of memorable vacations decades ago constitute memories that are way too precious to be allowed to wither away. As you can see there is considerable damage in the middle of the photograph and all of this will take time and patience but in the end all will work out just fine. Correct Brightness And Contrast, Remove Scratches And Resize. As you can see it really takes time to go through the image, but when we are finished with the restoration I’m sure you will be proud of what you have ventured into here. Sizing or enlarging a photograph sometimes is difficult to explain during a usual conversation…so I hope this vedio will help answer a few question you might have. …. 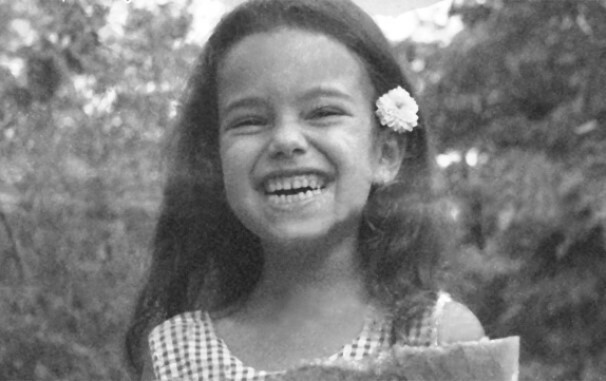 Thank you for your time and we greatly appreciate you visiting Atlanta Photo Restoration and if we can be of any help just give us a call…404-550-2330. Cropping and sizing a photograph, I hope this vedio will help answer a few question you might have. …. As you can see one of the larger folds along the top of the image, you can see where it has separated from the top, we have some discoloration up in this area right here… and as you move down into the table area you will see some of the fading taking place and when we move over to the left to see some stains that are here also. So these are some of the things we’ll be looking at. …moving photo around to see more. As we move through the photograph you’ll notice that there is a very large smudge starting in the very top area moves down to the left and as we move down you’ll also notice that this particular scratch carries all the way across the photograph from the right all the way across to the left hand side. 1928 Gathering Of Wyoming Cowboys In A Bar. Great Picture. Contrast, Scratches And Folds Corrected. 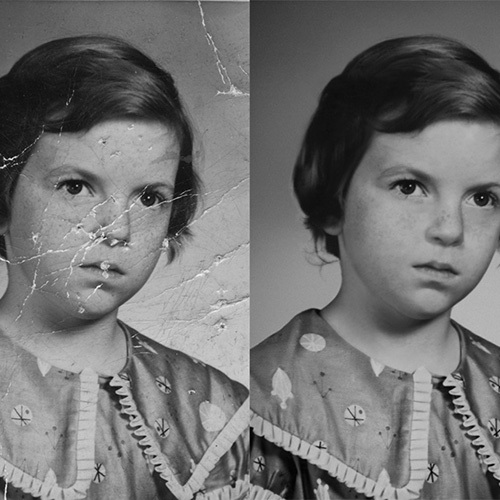 If pictures need more complex repair and restoration, or you’d like to colorize the black and white images you may need help of professional photo retouchers. 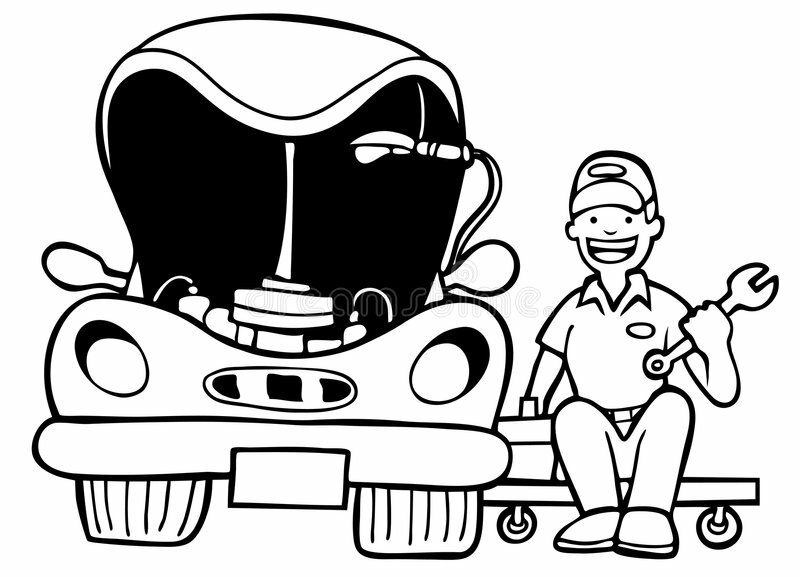 Their services are not very expensive but result may be very impressive. It’s really wide range of enhancements which can be done with old photos and vintage images to make them look renewed: remove scratches and damages, clean up, enlarge and sharpen, recolor and refurbish and so on. And all these restoration works can be done online. Just use Phowd to find best retouchers all over the world and they will be happy to make this editing for you. Watch courses on your mobile device without an internet connection. Download courses using your iOS or Android LinkedIn Learning app. Now the true understanding of the value such a cherished family photograph represents becomes even more apparent. Assembling the whole family together for the yearly photo is a real undertaking.Getting them together in their “Sunday Best”, in the early 1900’s, on the family farm was probably next to impossible. Make a good quality high resolution copy. 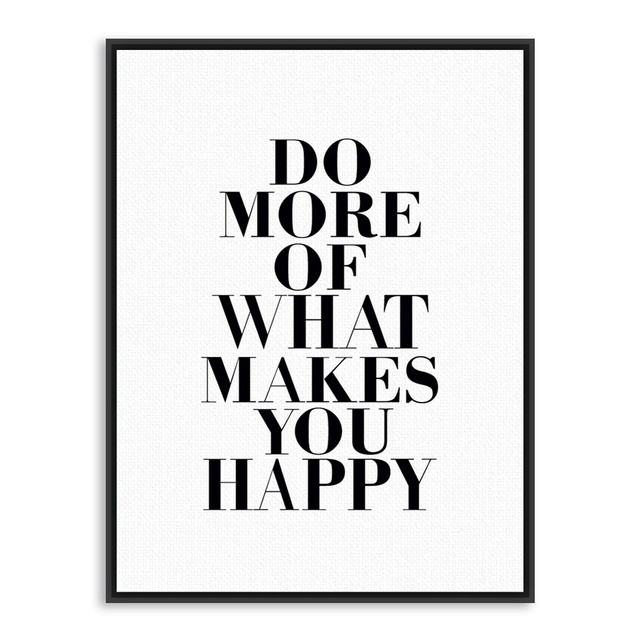 There are two way to do that. The first method is to make a scanned copy. The second method involves making a high resolution RAW photograph. 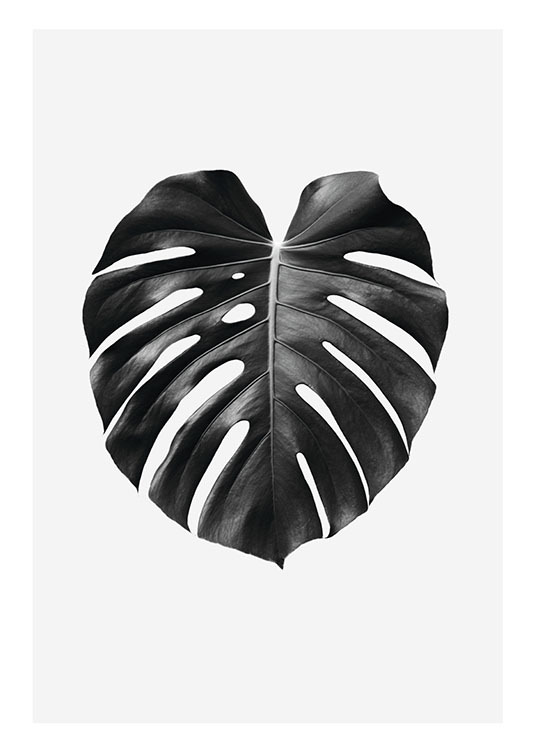 You can see where the image itself has lost all color along the line here and the image is completely gone…up in this area. Lets move around here a little …you can follow me around here to see what I’m talking about. Let’s begin by zooming in on the image and we’ll move into the top left hand corner where the first thing that is the most obvious will be the picture itself is missing beside the tree on the right hand side. 1908 YMCA Chanpionship Basketball Team. Brightness And Contrast Corrected. Now what I’m going to do is merge the second and first photos together and give you an idea of the actual “to print” that we have finished for the restoration. I’m going to blend this in as you can see. he seems to be a one proud person right here… and I’m not really quite sure what the meaning is of him…carrying the spoon…I don’t know if this is the award that he won but I find it quite interesting . We hope you enjoy this video of the Marx Brothers as we highlight merging an older, slightly faded, black and white photo…with another black and white photo… that has numerous scratches, areas of fading, folds and missing a large area in top left corner. He had in his possession 2 photos of the Marx Brothers taken during one of their breaks while filming in California. We now know that the film “was clearly from “The Coconuts” filmed in New York”. Thanks for the info…”landru141″ on “Youtube”. The door itself has a lot of damage and once you actually get into the photograph and get it scanned…in a high resolution…you start picking some of this up. Removing an object…person… and enlarging a photograph to a true 5″x7″ from a 2″x2″ photograph..
Download the exercise files for this course. Get started with a free trial today. 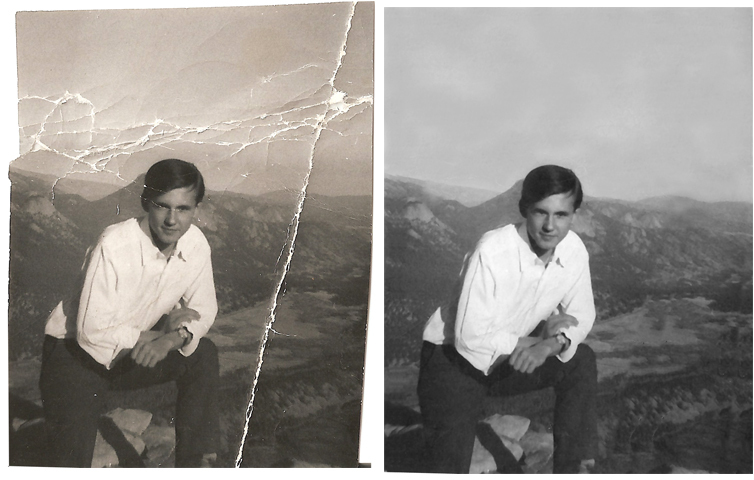 – Hi, I’m Neil Rhodes, and welcome to Photo Restoration Techniques: Damaged Black-And-White. In this course, we’ll be learning techniques for photo restoration, and repairing an old black-and-white photo using Adobe PhotoShop. This course will help build on your skillset, allowing you to tackle those trickier restorations. First, we’ll take a look at getting started with the right kind of photograph for processing. Then, I’ll show you how to remove the color staining by converting to black-and-white. Next, we’ll tackle the faded areas using the Shadows and Highlights adjustments. We’ll then move on to correcting the damage with the patch and clone tools. Finally, I’ll show you how to add some warmth and sharpness to the image with some layer styles. 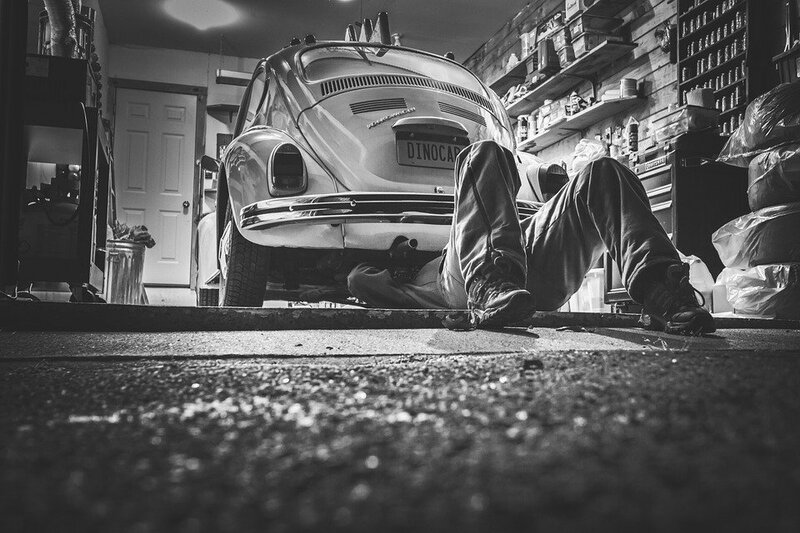 I’m looking forward to taking you through these techniques to build on your skillset, helping you fix those old photos. Let’s get started. One big request from the owner…remove the ink pen “X” mark on the uncles image and make a photo copy of his family reunion. Finally you have to download your renewed old photos and check if everything is done: all fixes are made, all damages and scratches removed and all colorization is correct. Download the files the instructor uses to teach the course. Follow along and learn by watching, listening and practicing. Now as we move along to the bottom left-hand corner of the image you will pick up the other dots which are missing parts, and as we move to the right you’ll start to pick up some scratches and you will see a long vertical scratch and at top you will notice where we have the two ladies by themselves. There are numerous scratches, fading, folds and stains which we will now examine in this photo. We hope you enjoy our review of a late 1800’s, early 1900’s farm family from western United States. Sometimes the tool may not work as expected. You will need to subtly go over the areas once more, sampling and retouching to ensure that the final result is acceptable. The Clone Stamp Tool allows you to do finer editing, especially for the areas where Spot Healing Brush tool is ineffective. The Patch Tool is a very useful too. It allows you to select patches of the photograph, even those which are right at the edge, and to blend a texture over it. Make sure you do it in the Content Aware mode. Many times during our video review examinations…when we zoom in on a picture…revealing details in the picture become more noticeable. During this video we will zoom in to expose a broach around one of the ladies neck and a very small neck pin around another. An excellent example might be the broach. Someone in the family might have that particular piece of jewelry in their possession but were unaware of who actually owned the family heirloom previously. 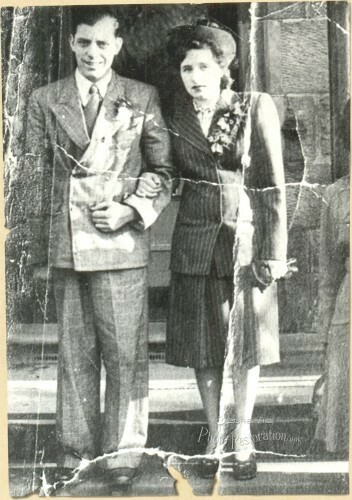 I’m going to zoom in and examine the photo closer so you may obtain a better idea of some of the restoration and repair that will be needed to restore this photograph. Old photos can fall victims to stains, scratches, and the ravages of time, but you can use Photoshop to restore these images to their original glory. In this course, professional retoucher Neil Rhodes shows how to give old black-and-white photos new life with image repair and restoration techniques in Photoshop. First, learn how to gauge an image’s degree of damage. Then see how to fix color staining, adjust faded areas with the Shadows/Highlights adjustments, and remove dust and scratches with the Dust and Scratches filter. Discover methods for restoring cracks and spots and replacing missing sections using the Patch and Clone tools. 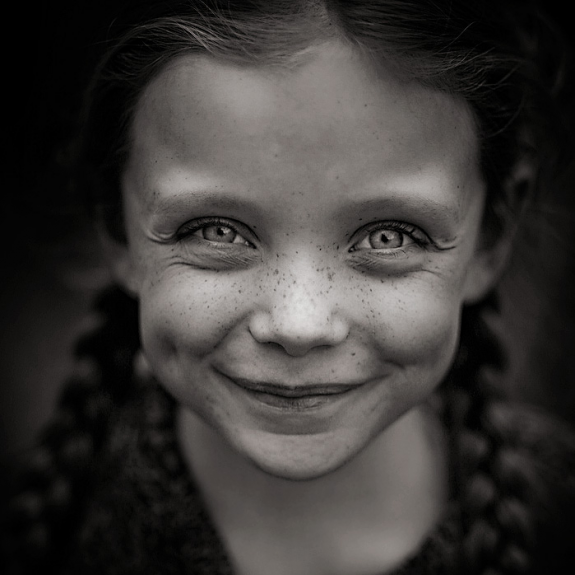 Last, see how to add warmth and sharpness to an image and apply the finishing touches. Excellent examples of very large creases, fading and large areas where the actual photo has been completely damaged exposing the photo paper will be examined during our review of this antique black and white picture of an early American farm family. As we move closer to the bottom of the image you’ll notice that the scratching and wearing of the photograph itself has greatly been deprecated and this will have to dealt with very carefully. Fix Creases, Folds, Scratches,Fading And Complete Restoration. The photo you are now viewing is a much smaller, older black and white photo that has begun to lose it’s luster and, as we say…”lost it’s POP”. Removed Numerous Scratches And Missing Sections Of Photograph. During the video we will explore the different types of photo damage that might require a small retouch…”small scratches and contrast adjustment here and there to restore faded sections”… or to fix damaged areas that need to be completely restored (large fold and photo seperation from photopaper). …let me zoom in and that might give us a better idea of what we’re looking at. 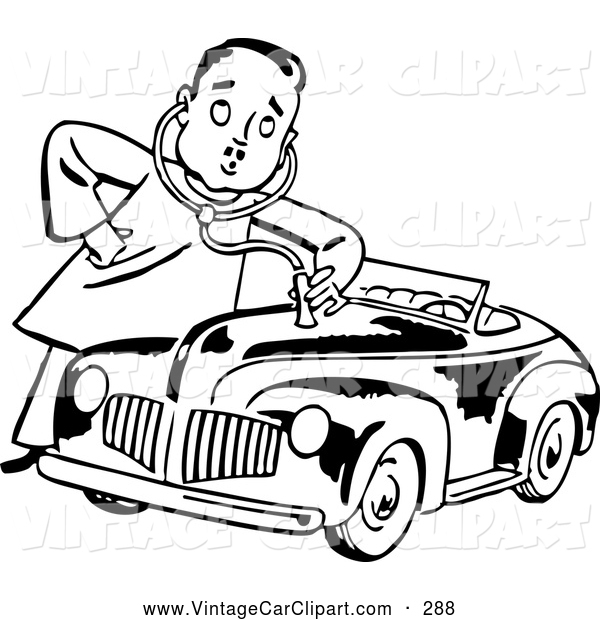 Those are where the picture is actually missing and you will see this along the ladies shoulder…right here. The chalk…crayon… portrait is a term that includes both free hand and photographic renderings that was popular from 1860 to the early twentieth century…. If you will notice the shoulder pads on the ladies dresses…on many images that I’ve seen usually this is an indication that maybe some Austrian or German descent. As you can see, the entire top left hand corner of the photo is missing. I’d like to review with you some of the concerns I have and primarily…what I’m looking at right now. The final touch up would be to decrease a bit of contrast. Contrast is not always necessary to be added when restoring old photograph. 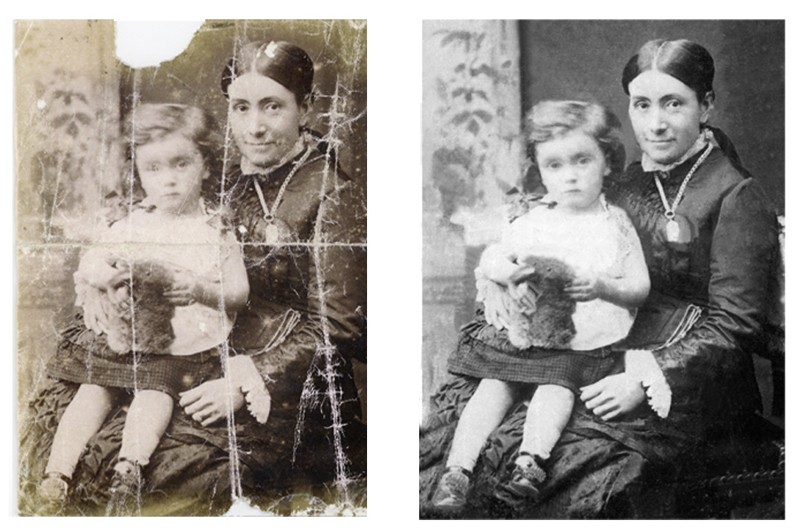 With Phowd you can get old photo restoration in just a few easy steps! Four Generations Of Family Getting Together For That Great Photo Shot. Our client requested that both images be restored and merged into one nice, presentable photo of the brothers for his collection. Something else I’d like to bring to your attention, you will notice the white dots through-out the picture. Watch this course anytime, anywhere. Get started with a free trial today. He had in his possession 2 photos of the Marx Brothers taken during one of their breaks while filming in California. That’s what we’re looking at …I’ll get back to you on what it will cost on the image itself and kind of take it from there. I hope your husband enjoys the effort you’re going through to have his happy smiling face… I think that’s him, let me know… restored back to it’s natural condition. First Baby Picture Remove Mold And Restored To Black And White. 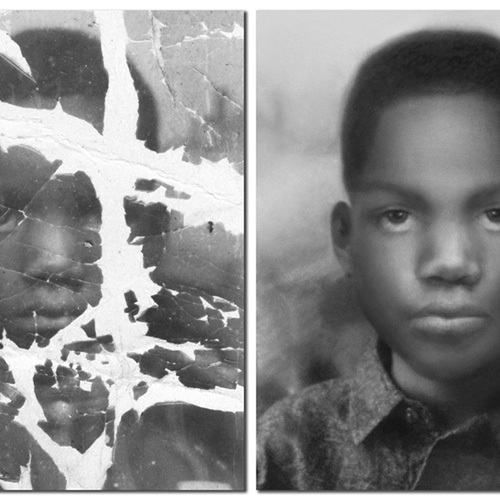 These types of photo deterioration are common in aged photos. Three Generations Of An Italian Family. Black and White Contrast Corrected. I’m going to zoom out a little to bring the photo into a better prospective here…bear with me a second please …this is going to take a pretty good effort to bring this around to what your husband might want. Not long ago we received an unusual request from a client in California. We enjoyed repairing this fairly old photo of a young man being honored with an achievement award by the Boston Celtics and hope you enjoy watching the video below as we point out areas that will need more than a few repair touch-ups! The Spot Healing Brush tool gives the option to make quick fixes to areas of the photograph that may have been damaged due to passage of time. This tool can be used in content aware mode. It means when you brush over an area that is damaged, Photoshop automatically samples the nearby areas and patches over the affected area. 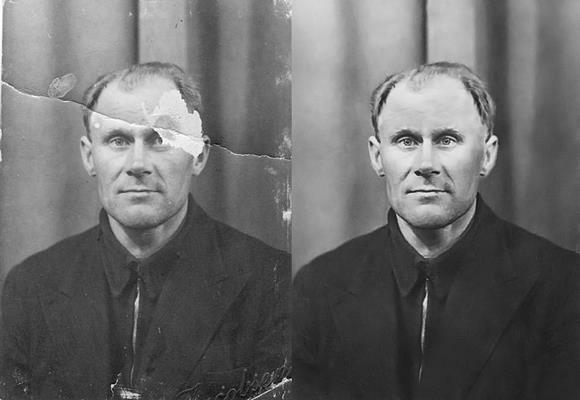 This tool is ideal when you want to restore sections of the photograph that is completely destroyed. 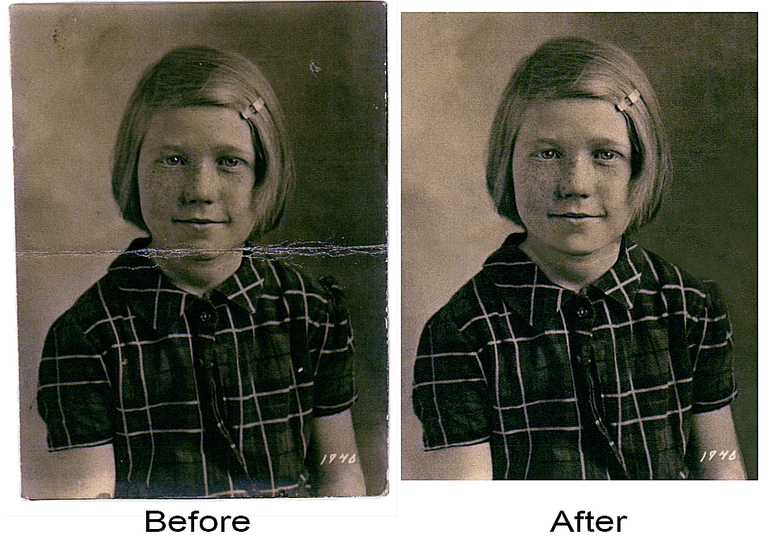 Preferred tool for restoring old and worn out photos is Photoshop. Lightroom does not nearly offer the same flexibility as Photoshop. 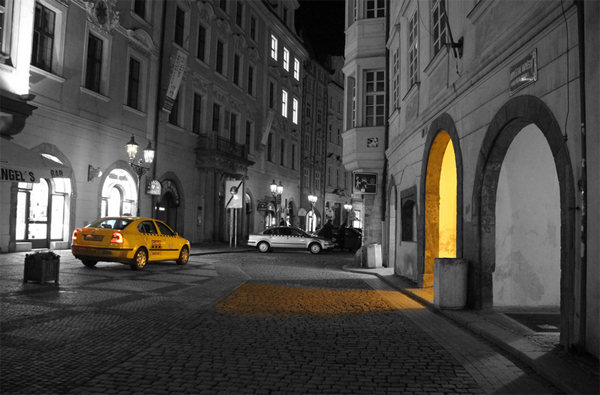 Adjust the white balance, repair color, brightness and contrast issues. Fix scratches. Make sure you work in a new blank layer and in any case, keep a backup of the original RAW photograph or a scanned copy. I’d like to get back with you real quick about the black and white photo you sent me of your husband with the Boston Celtic’s after he won the award. Now lets zoom out of the image and fade to the completed restoration at this time…we hope you’ve enjoyed the review. The young lady right here…probably the main thing that concerns me is the…tonal color change. As you will see in the “before photo repair” video below, the background presents the biggest problem. The door in the pictures background needs to be reconstructed and several facial areas need attention. Several areas in the photo have scratches and pen marks as well as tonal distoration around several of the subjects. This particular area around her face , you can see we have a little bit of work that has to be done there …and the gentleman, the very tall gentleman in the top right hand corner you can see his hair, his neck and the left eye have to be done and we’re picking up a little more of the tonal distortion in this area, same as that found in the young lady.